As you would expect from the largest and most powerful fixture in the ArcSource™ Outdoor range, the 48MC delivers over 4000 lumens through 12 high power MultiChip LEDs, making it perfect for larger scale lighting requirements. The unit features a flush mounted "Watch Glass" frontage, meaning it is far less likely to suffer from a buildup of dirt and debris, and the IP67 rating ensures high performance is maintained for many years to come - even in the harshest circumstances. 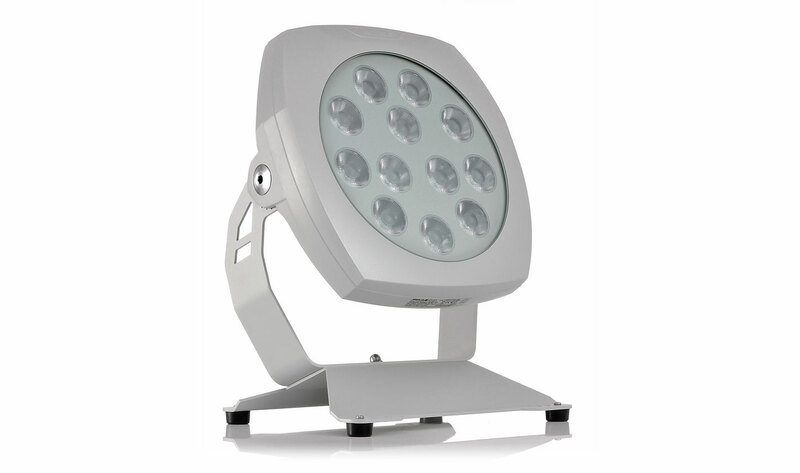 Excellent lumen output from a family of tough, compact multichip fixtures, wide range of available optics.